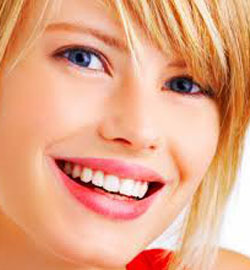 Our dentists here at Power Ranch Dental are wonderful at cosmetic dentistry. We are located on Power Road in Gilbert Arizona. In our office, we use a durable material for tooth bonding. The dentists use tooth- colored material so you are not able to see anything after the bonding is done. This resin material is applied then a special light is used to allow the material to harden, or “bond”, the material to your tooth or teeth. Dental bonding is a great way to restore and improve your smile. If you would like further information regarding dental bonding, give Power Ranch Dental a call at (480) 988- 2282. We would love to answer any question s you may have and help you on the path to a more healthy and improved smile!